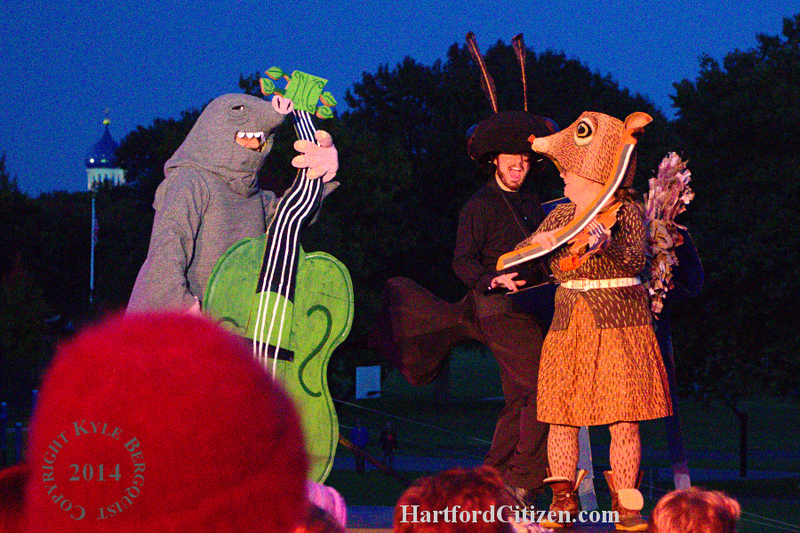 The Bug Club Band is a terrific new group that I learned about this weekend at Night Fall. Can’t wait for their full album to drop! 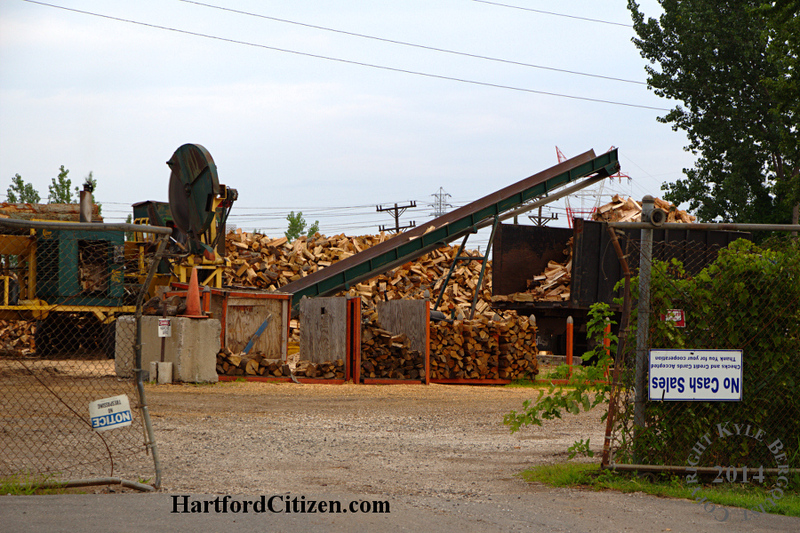 The firewood chopping operation of The Open Hearth over on Maxim Road is very impressive. This is the time of year to start thinking about your order – winter will be here before you know it. 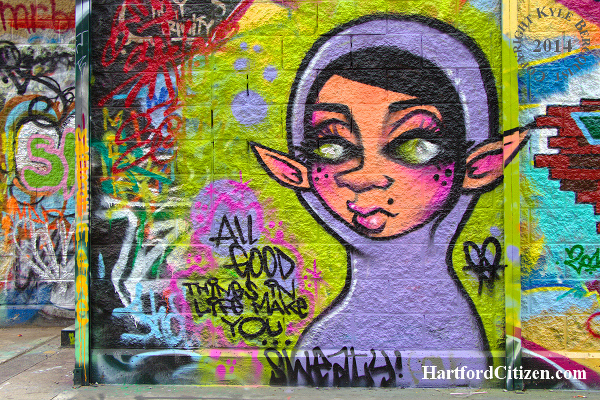 This photo was taken on July 20, 2014 at Heaven in Downtown Hartford, the artist is unknown.